I’m from the UK, so the focus is usually on Soccer, and not American Football. However, I’ve always been fond of American sports and have recently gotten more into NFL. 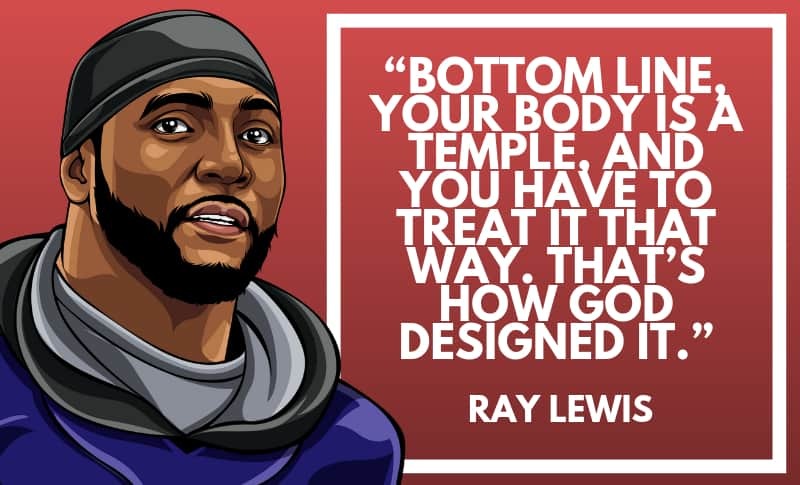 Ray Lewis, was no doubt an unstoppable NFL linebacker, and was awarded defensive player of the year 3 times during his career for the Baltimore Ravens. 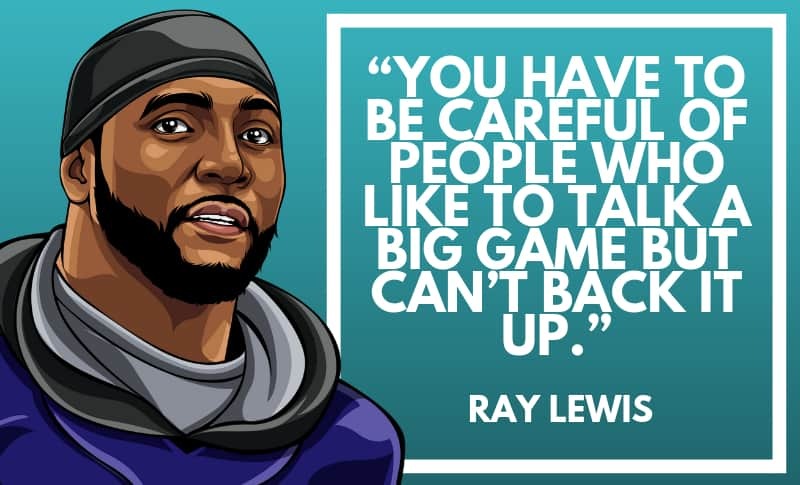 There was always a certain attitude that Ray Lewis had during his games, and if you watch any old highlights it’s not difficult to spot it in his performance. 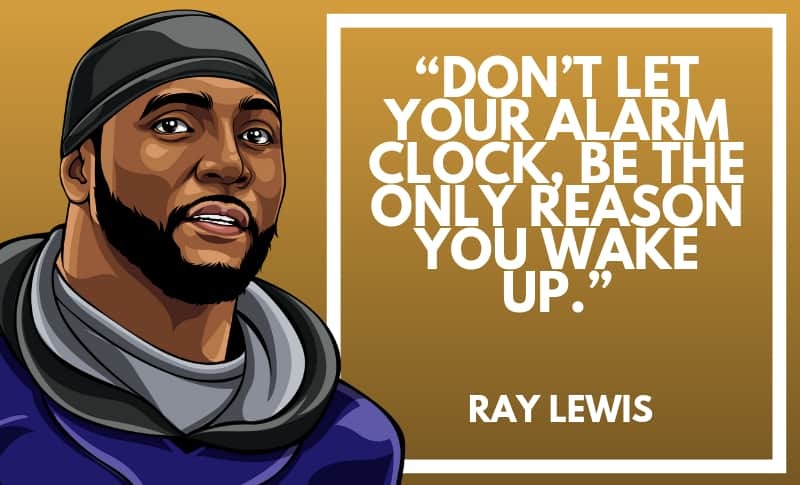 This attitude comes across in many of his glorious quotes, and is the reason why he’s considered to be the greatest middle line-backing player in the history of NFL. 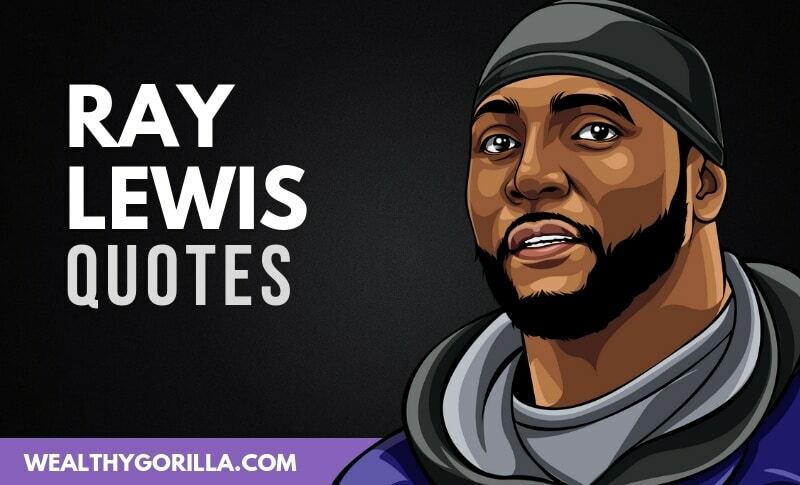 Check out this list of strong willed and inspirational Ray Lewis Quotes, and don’t forget to share them with your friends and family, as always using the share bars on this page. 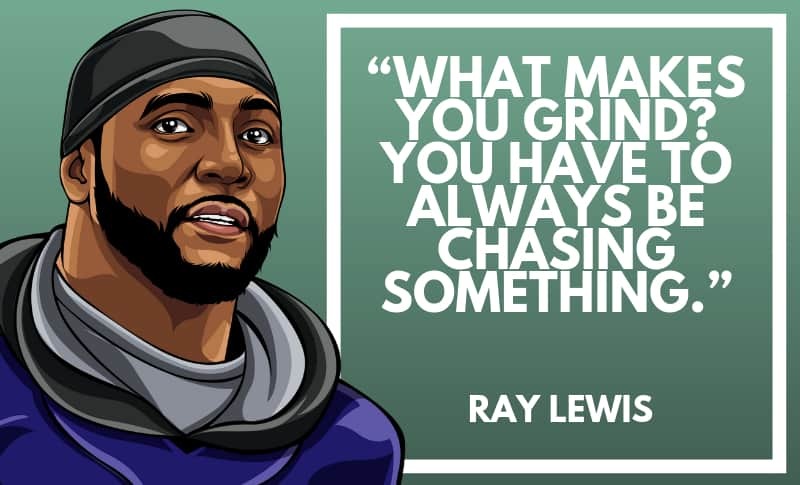 Thanks for reading the list of inspirational Ray Lewis quotes! Give the buttons below a click to share this page with your loved ones. 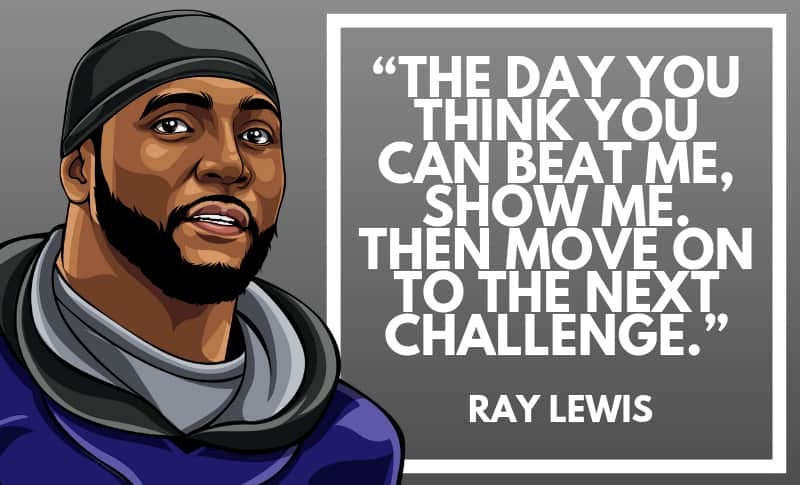 Which are your favorite Ray Lewis quotes? Leave a comment below.